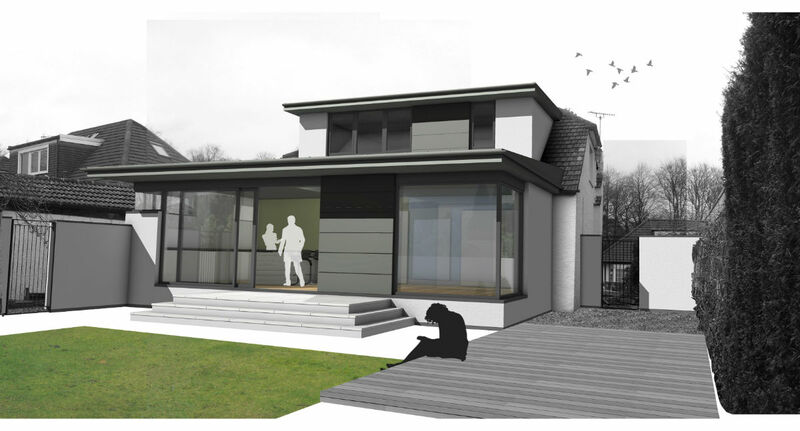 Coogan Architects were commissioned to design a house extension to this property in Bearsden, Glasgow. 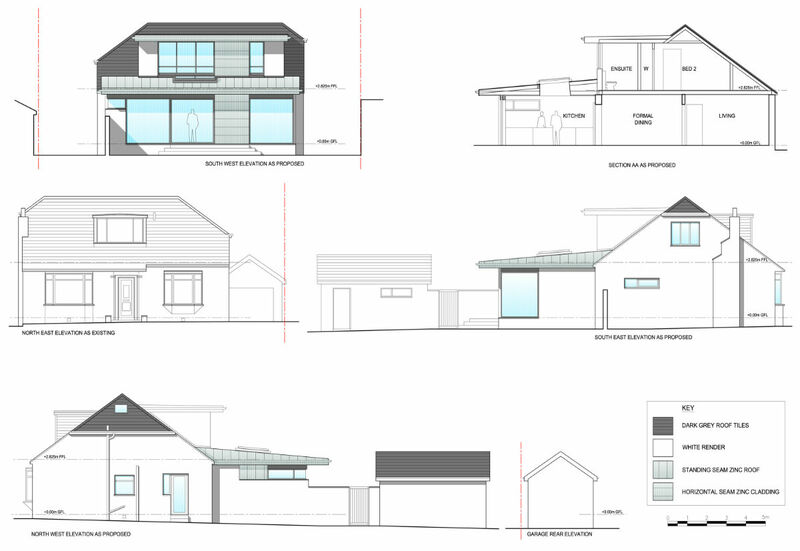 A single store extension was added to the rear elevation, creating a light and spacious open plan kitchen and living space. Internal alterations allowed for a new utility room, enlarged wc and ample storage. At first floor level, a new dormer was created to increase the size of an existing small bedroom and add an en-suite to the master bedroom. 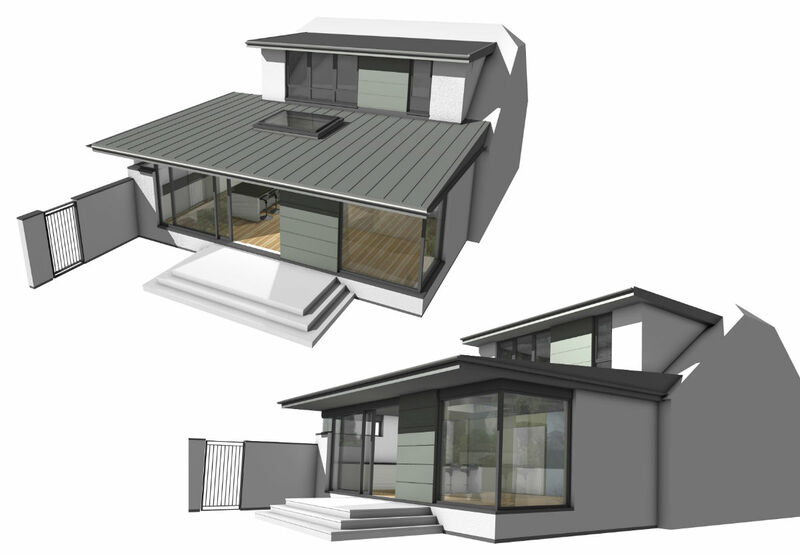 Externally, a new private walled garden has been created with formal lawn and dedicated patio areas.